Brent Cook and Joe Mazumdar of Exploration Insights talk about the junior resource space, exploration and their current top stock picks. 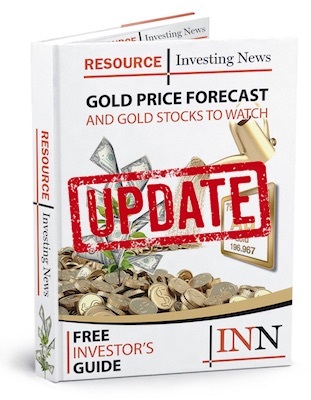 Speaking with the Investing News Network at this year’s Vancouver Resource Investment Conference, Brent Cook and Joe Mazumdar, co-editors of Exploration Insights, shared their thoughts on the exploration sector, what to look for in juniors and their top stock picks. Although exploration has declined in recent years, Cook believes there will be more activity from majors in 2018 and 2019. “Majors have cut their exploration budgets, but their reserves have not increased, so right now they are looking more and more into investing in junior explorers that fit their criteria,” he explained. Watch the video above to learn more about their thoughts on gold, base metals and their top stock picks. The transcript for this interview will be added shortly.